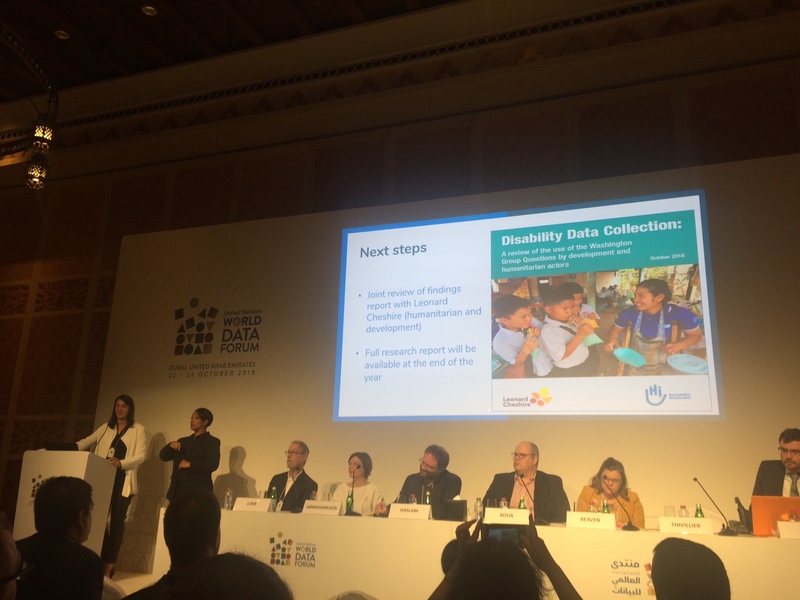 USA: Leonard Cheshire and Humanity & Inclusion have launched at new report “Disability Data Collection: A summary review of the use of the Washington Group Questions by development and humanitarian actors” at the World Data Forum in Dubai. The report which examines the use of the Washington Group Questions, a disability data collection methodology originally designed for use in national data efforts, among development and humanitarian actors. 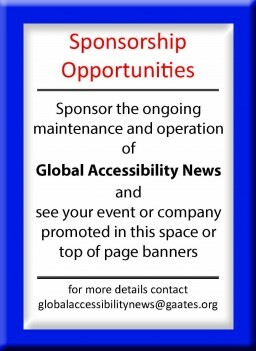 The Washington Group Questions on Disability are rapidly emerging as the preferred data collection tool of choice by the global community, and are being endorsed by key influential players and funders such as the UK Department for International Development. Both organisations have conducted research to see how the methodology performs when used beyond its original purpose. Results show that when used correctly, the Washington Group Questions can identify the prevalence of disabilities within a programme. And more often than not, the use of the Washington Group Questions by humanitarian and development organisations resulted in positive culture changes in approaches towards disability. However, the questions are not suitable for every situation or context. Organisations need to be clear about the needs and objectives of collecting data on persons with disabilities and understand the strengths and limitations of using the Washington Group Questions. Organisations therefore need to understand better the scope of the questions, in particular that they are not diagnostic tool. A recurrent recommendation was that good training is imperative. The studies identified that training has positive impact on how the questions were administered and also how persons with disabilities were perceived. The questions were originally designed to sit within national data collection efforts such as national censuses, to gather general disability data. Their increasing uptake and growing endorsement has meant that they are now being applied beyond their original design, such as by non-governmental organisations at the programming level. Recognizing that many organisations now face the task of translating the question set into small scale programming and research programmes, Leonard Cheshire and Humanity and Inclusion have both conducted recent studies to understand better the use of The Washington Groups Questions in the humanitarian and development context. Whilst the research was conducted independently, Leonard Cheshire and Humanity & Inclusion have subsequently worked together to share findings, and produce a summary report. Leonard Cheshire and Humanity and Inclusion will produce a further in-depth report and analysis of these findings. They will also make specific recommendations on the further research that needs to be done to define the scope and processes and necessary training needs, to ensure effective use of the Washington Group Questions in the development and humanitarian programming contexts.